Weddings, proposals, and babies...oh my! 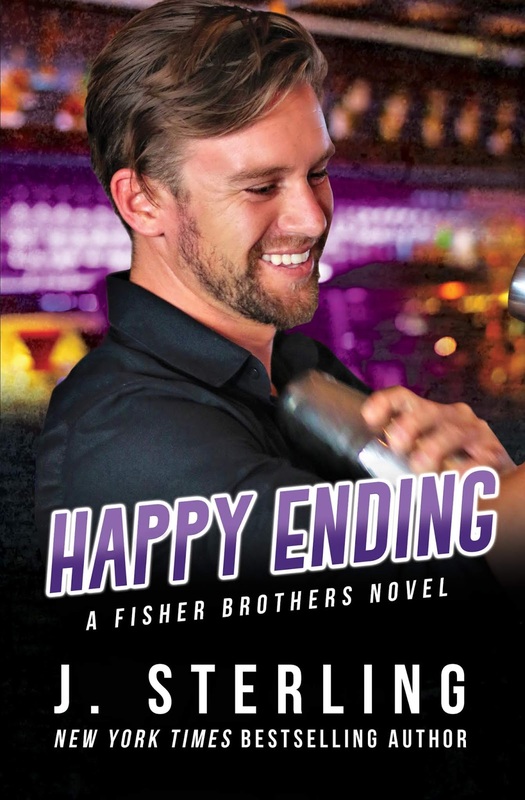 What happens after you've found your happily-ever-after? The Fisher boys learn that life is unpredictable and nothing is certain. Will they get to keep everything they've worked so hard to achieve, or will they lose it all? 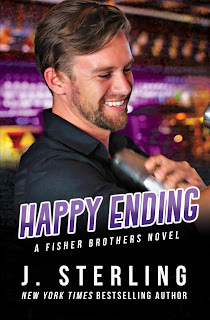 Come join the brothers for one last round at the bar and let's cheers to a happy ending!